"The show – has some solid assets, most notable of which is a thoroughly charming and engaging central performance by Blackhurst, who is close enough to Shirley Booth in delivery and deadpan comedic styling for Hazel to be recognizably Hazel but also brassy and bold enough with her vocals to both drive and anchor the show musically. 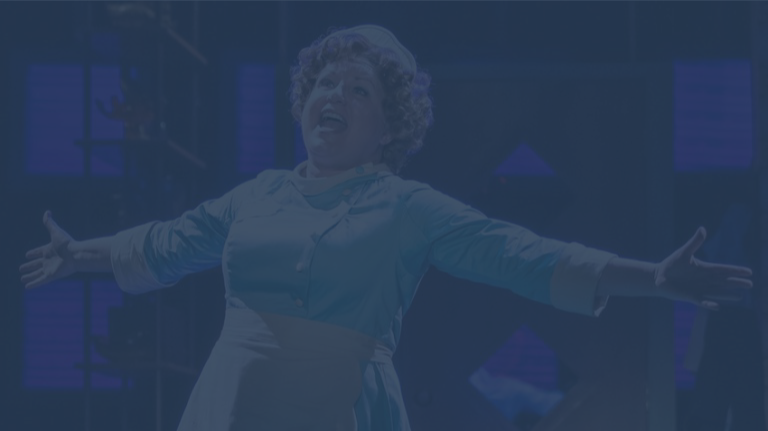 Frankly, she may well be enough for this all-new and demonstrably enthusiastic comedy to do quite well… "
"Klea Blackhurst is giving a rocket-fueled performance in the title role… Hazel is not a woman to make a quiet entrance. And Blackhurst, whose Ethel Merman like pipes are paired with a warmer, yet still indomitable spirit, puts her stamp on the role from the minute she strides down the aisle of the theatre, in her pale blue uniform, playfully engages with members of the audience, and finally arrives onstage declaring 'Ya Gonna Need Help.'" "Blackhurst quickly wins the audience over with her extreme likability, big brassy vocals and sheer star power." "Klea Blackhurst is a lovable treasure. From her first chatty entrance, Blackhurst has adoring audiences in the palm of her hand, as she embodies the title character…"
"One might argue the show’s promise lies in Blackhurst’s impeccable characterization of Hazel." "You don’t have to remember Shirley Booth from the TV show because you’ll remember Klea Blackhurst as Hazel in the musical." 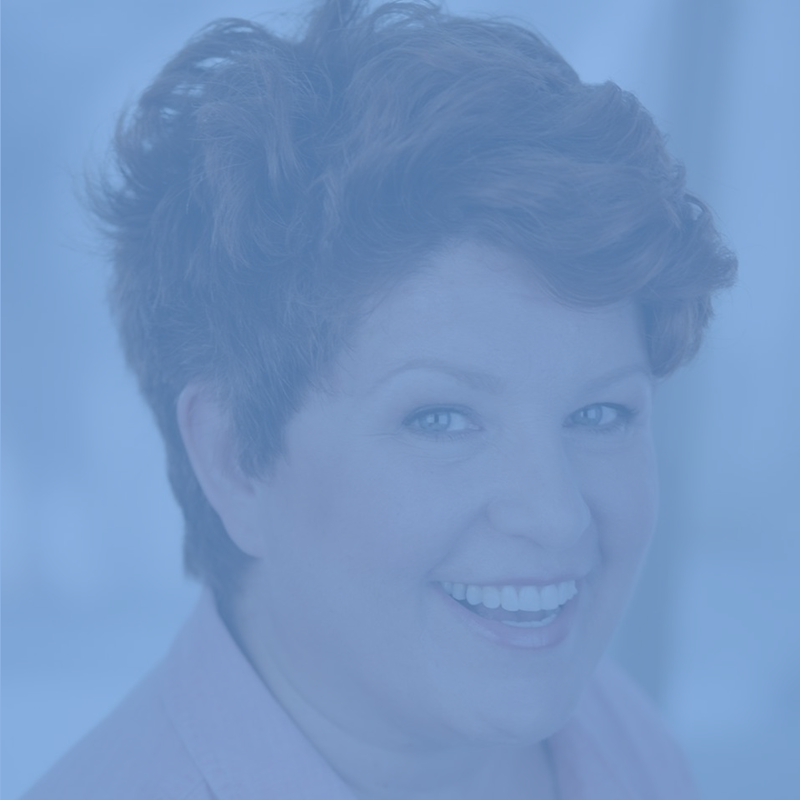 "The production is led by the warm, indomitable talent that is Klea Blackhurst…. Resisting the urge to merely impersonate the television character, this likable actress takes the best of Shirley Booth and tempers it with her own unique talents…. Ms. Blackhurst not only sings like a dream, she creates an honest, enthusiastic woman, whose life is unselfishly devoted to doing for others… Ms. Blackhurst brings compassion and amiability to Hazel that feels genuine. " "Everybody loves somebody with a can-do spirit. And that’s exactly the image Klea Blackhurst projects as the title character in the world premiere of “Hazel.” From the moment she wanders down the aisle… we know we’re in capable hands with this brassy sassy woman. " "I can’t remember a character being so clearly developed, in as short a period of time and being embraced as such by an audience, as I saw Opening Night… I suspect a star of the greatest magnitude, with the audience loving her from the first moment they met her… it was said of Mary Martin that she made an audience feel that for as much as they loved her, she loved them more. Klea Blackhurst has the same quality.